POPULAR Costa Blanca expat newspaper the Round Town News (RTN) will not be on the streets this Friday as it takes a week’s breather in preparation for an exciting development with the Euro Weekly News. 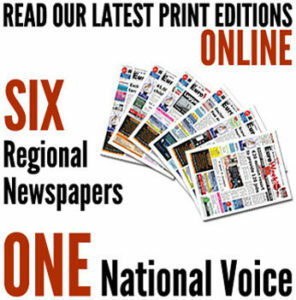 Managing director Geoff Gartland’s tenure at the helm of RTN has seen it become a respected voice for his readers’ opinions which reaches the very heart of their communities. Not unlike the Euro Weekly News. But now the RTN is expanding and will be breaking into new areas throughout Spain mirroring the ever expanding footprint of the EWN. 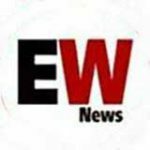 The Euro Weekly News has now racked up 21 years of loyal readership and the Round Town News is not far behind and both newspapers are regarded as highly trusted names in Spain. And there are many parallels between Geoff and Euro Weekly News publishers Michel and Steven Euesden. While Geoff hails from Yorkshire, Michel and Steven also have strong northern roots, albeit from the west side of the country. Don’t forget to pick up copies of both your favourite local newspapers on Thursday February 23 and Friday February 24, when all will be revealed.